Autumn is a great time for stargazing and the National Trust looks after some of the best sites in the UK to view spectacular night skies. This autumn the conservation charity is inviting the nation to enjoy magical walking routes that are perfect for a night time stroll, and also has a list of top tips for stargazing beginners, including things to pack and suggestions of what to look out for. 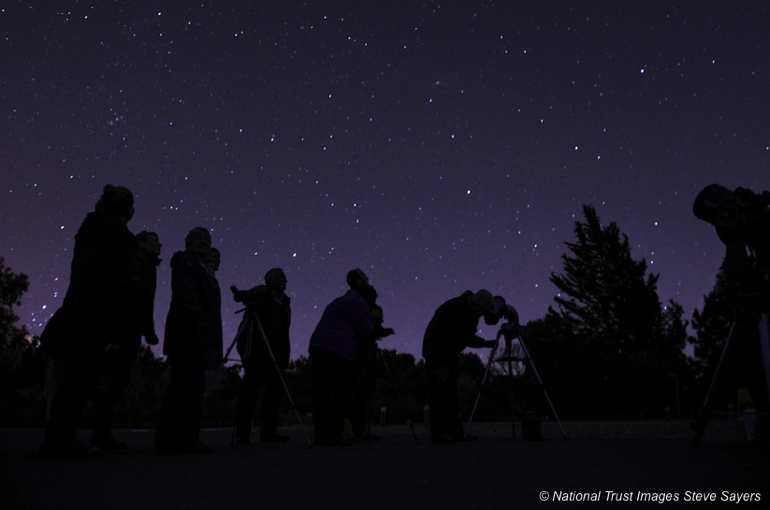 Stargazing is one of the National Trust's 50 things to do before you're 11¾ – and with the nights drawing in you don't have to stay up late to see the stars, so it's a great way to get the whole family together and appreciate the great outdoors. 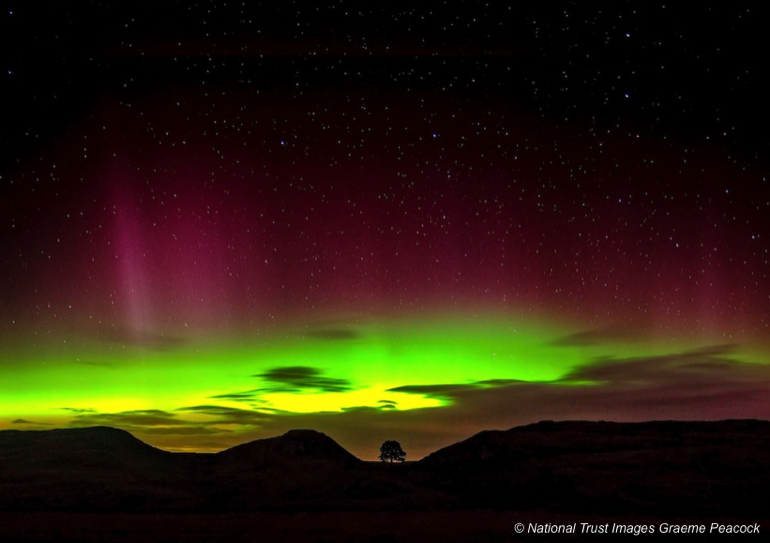 Here are ten top spots for stargazing in the UK. Officially accredited with Dark Sky Discovery status, Carnewas is one of the most popular destinations on the Cornish coast. During the day you can enjoy stunning clifftop views but in the evening you only need to step a short distance to the picnic area alongside the car park to find the ideal place to look at the night sky. A fantastic, peaceful spot away from the intrusion of lights, South Milton Sands is a perfect place to watch the sunset whilst looking out to sea and enjoying the wildlife in the wetlands behind. A beautiful haven on Bristol's doorstep, Leigh Woods offers diverse woodland and wonderful views of Avon Gorge. In the evening the unlit skies, which are not affected by light pollution, are perfect for a spot of family stargazing. 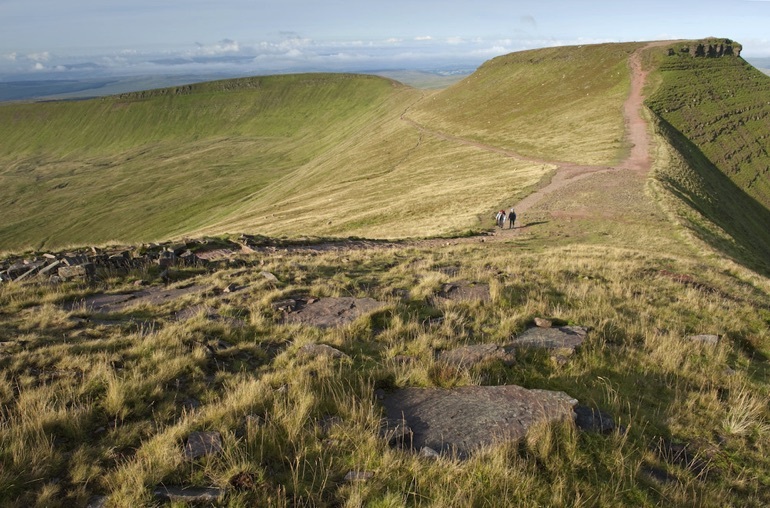 Brecon Beacons became the country's first International Dark Sky Reserve in 2012. There are many places in this majestic, mountain landscape where you'll get superb views of the night sky. The Carrick-a-Rede and Larrybane site was granted 'Dark Sky Discovery' status in 2014 and is currently one of only two sites in Northern Ireland, the other being Oxford Island on the shores of Lough Neagh. Make your trip a little longer with a stay at Portbraddan Cottage. Nestled in an idyllic harbour on the North Antrim Coast, this three bedroom cottage is an inspirational location from which to explore the North Coast of Northern Ireland – sleeps six. Head out for an evening looking at the stars along Hadrian's Wall in Europe's largest Dark Sky Park, officially Britain's best place to see the night sky. Ever wanted to see a star up close? Test out your telescope skills and unlock the secrets of the night sky over Fountains Abbey. Walking at night in places far from light pollution can reward you with stunning views of the stars. With points of easy access and the backdrop of the North Sea the Norfolk Coast is no exception. By day Wasdale offers unlimited outdoor adventures, but by night the clear open skies provide a fantastic opportunity for stargazing. Surround yourself with the peace and quiet of the deserted lakes and focus on what you can see above. 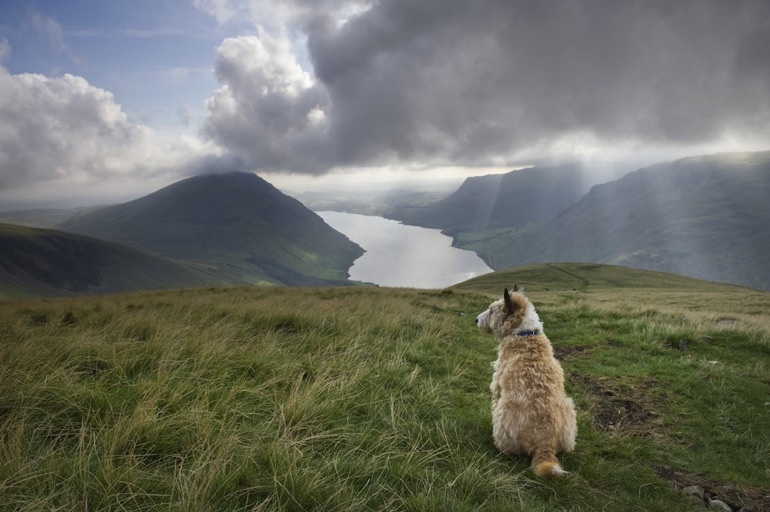 A night or two at the Wasdale campsite turns this trip into the perfect weekend escape. Pembrokeshire is home to a network of Dark Sky Discovery Sites, and is a nationally recognised designation for top stargazing spots across the UK. You don't need to be an astronomer to admire the night sky, just wrap up warm and head out. 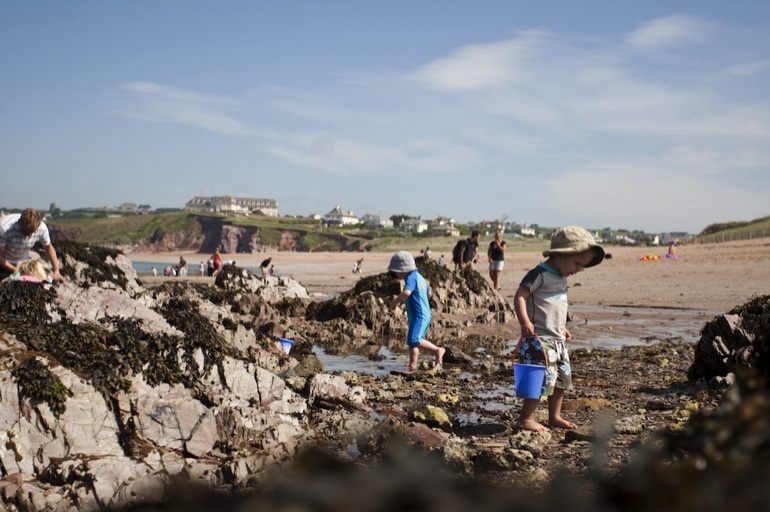 From Broadhaven South to Martin's Haven, find a favourite spot under the stars this autumn. Read more about some fantastic stargazing spots around the world.